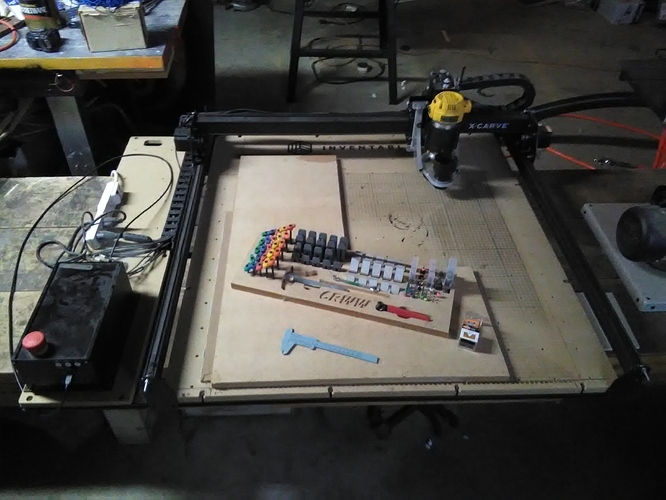 Selling 1000 x 1000 xcarve pickup only. Bought in Feb 2018, has dust boot, and extra bits, 1/4’’ and 1/8’’ collets. $1400, has only about 40 hours on it. Might be interested - any negatives? Why are you selling? I’m in the Chicago area and could pick it up. I’m in NW Indiana, is it still available? I live in the Chicago area and could swing by to see/buy the unit. What is the best way to contact you?